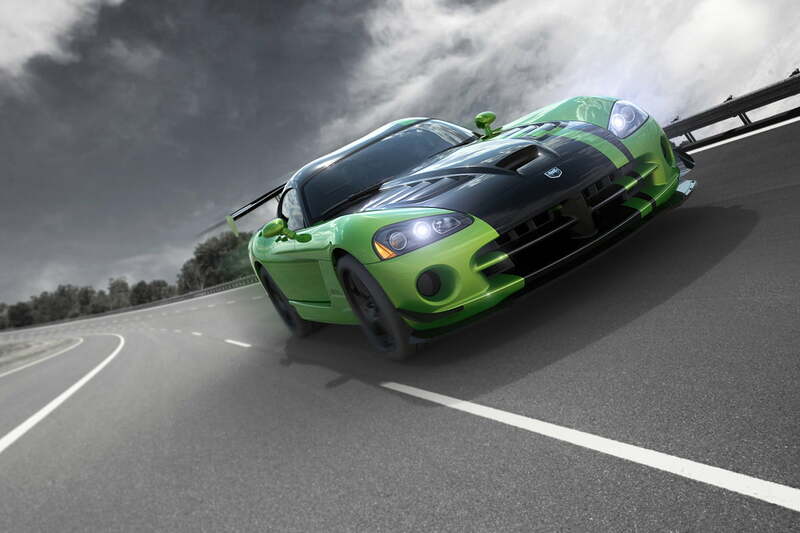 The Dodge Viper ended production last year, leaving a V10 sports car-shaped hole in many a car enthusiast’s heart. 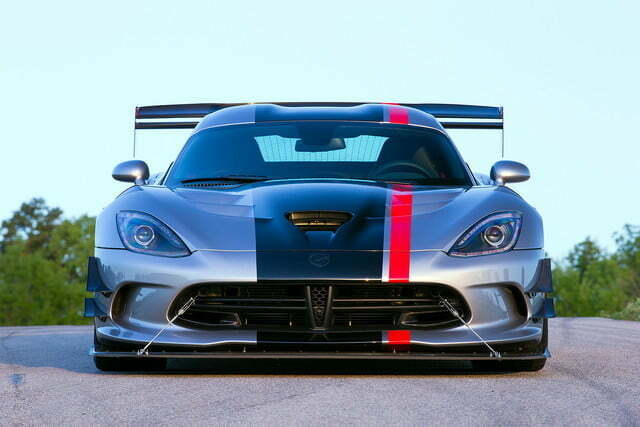 The Viper may return, however: Car and Driver is telling fans to “trust us: a new Viper is happening.” But this new snake may be a different species than any previous Viper. 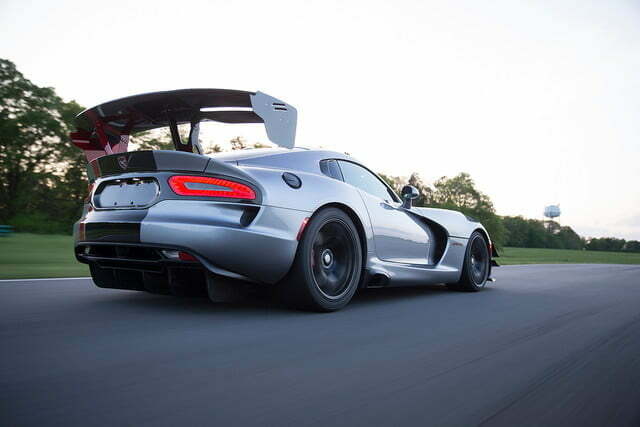 The basic front-engine, rear-wheel-drive layout and space frame chassis will remain, but Car and Driver reports that Dodge will use lots of aluminum and carbon fiber to keep weight down. Unlike the previous-generation Viper, the new model will be launched as a convertible instead of a coupe, according to the magazine. The hardtop body style will reportedly arrive a few years after launch. The biggest expected change will be under the hood. 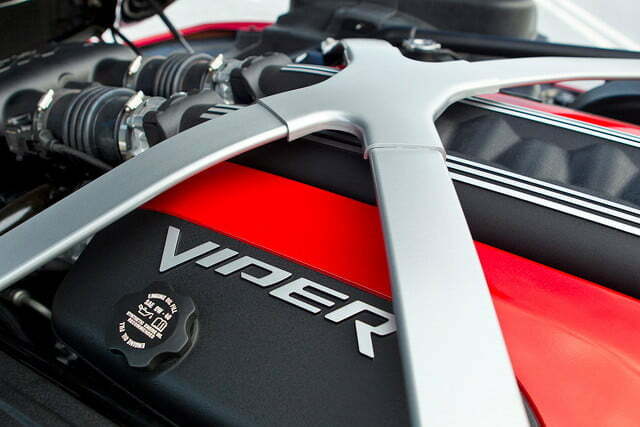 The new Viper will ditch the previous generation’s 8.4-liter V10 for a Hemi V8. This will be an all-new aluminum-block engine that will likely be shared with other Fiat Chrysler Automobiles products. 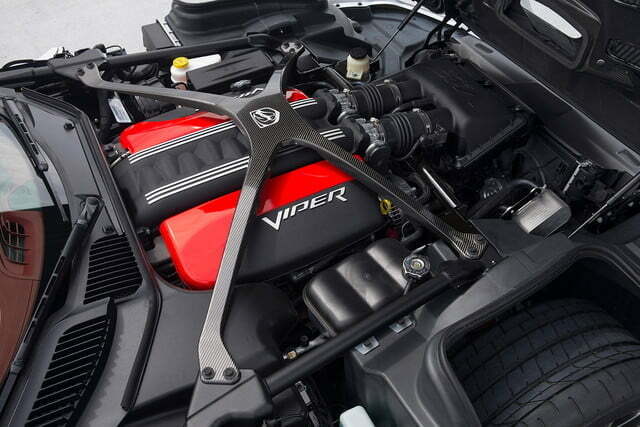 Every previous generation of Viper has used a V10 and, at an estimated 550 horsepower, the new V8 engine will actually be less powerful than the old V10, which made 645 hp. 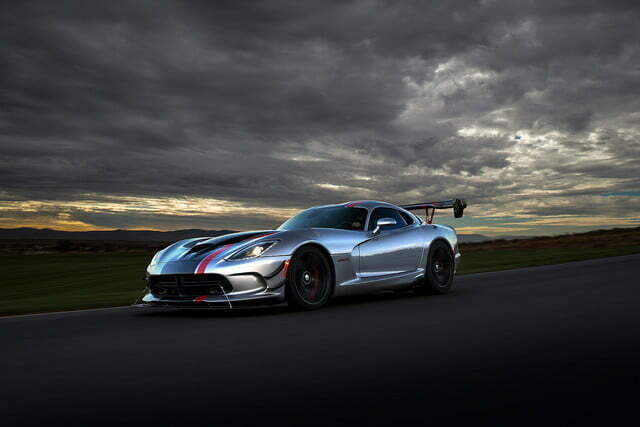 This will allow Dodge to offer multiple tiers of the Viper, just like rival Chevrolet does with its Corvette. 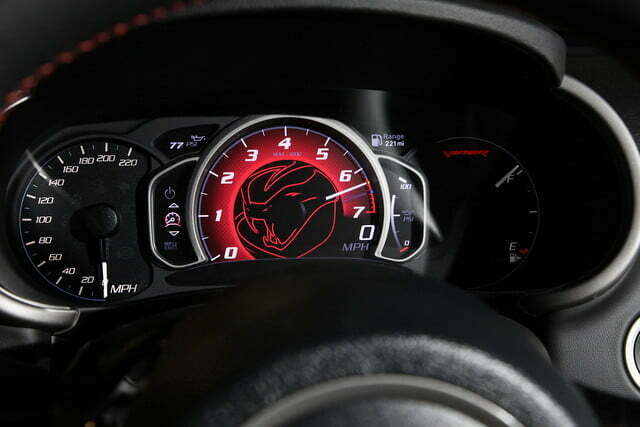 In addition to a base model, the SRT performance division could also offer a supercharged version with at least 700 hp, according to Car and Driver. The supercharged Hemi would essentially be a replacement for the current Hellcat engine. 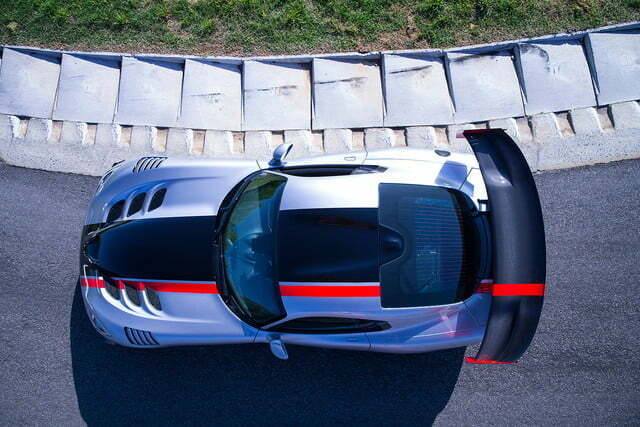 A track-focused version to replace the old Viper ACR and take on the Corvette ZR1 also makes sense. A manual transmission will likely be available. Now that the Detroit factory that previously churned out Vipers has been turned into a museum, Car and Driver expects Dodge to turn to an outside contractor to build the new model. Ford does the same thing with its GT, after all. The magazine speculates about some kind of Viper appearance at the 2019 Detroit Auto Show, but doesn’t expect the car to go into production until 2020 or 2021. Discussions at the Allpar forums paint a slightly different picture. Posters claim the new sports car won’t be called “Viper,” and that it may share a platform with future Maserati and Alfa Romeo sports cars. The details about aluminum Hemi V8 engines are repeated, with the added claim that the engines will be used in upcoming Ram Rebel pickup trucks (Ram has denied plans for high-horsepower trucks). A naturally aspirated 7.0-liter Hemi will make 520 hp, and a supercharged 6.2-liter version will make 707 hp, posters claim. Allpar predicts a slightly different timeline for the Viper’s launch, claiming the snake won’t arrive until 2022 or 2023. The Viper’s purported Maserati and Alfa Romeo cousins are expected to appear first.